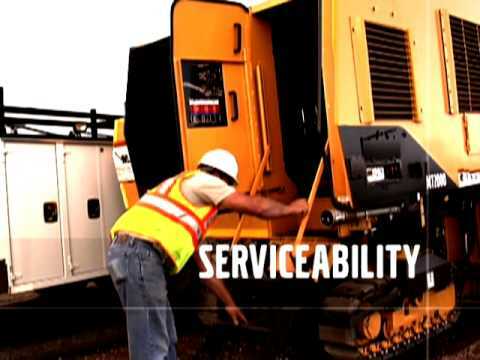 Since 1980 Warrin Mining and Construction Equipment has serviced South Australia's, Broken Hill's and Mildura's needs in earthmoving, mining, civil construction, demolition, recycling and forestry industries to name a few. 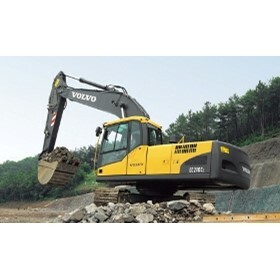 Being agents for Volvo Construction Machinery we sell and support their world renowned range of excavators, articulated haulers, wheel loaders, compact equipment, graders, road machinery and bitumen pavers. 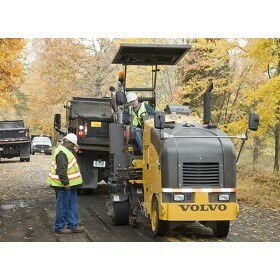 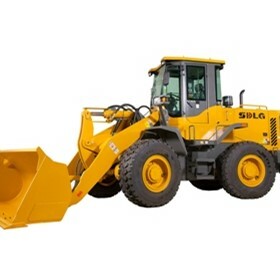 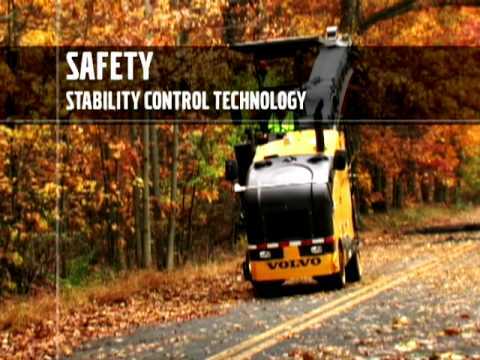 More recently we have become the dealer for SDLG Wheel Loaders (a volvo owned company). 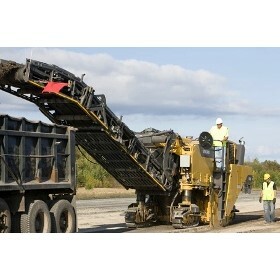 Warrin Mining also has a range of used equipment.